With Australia being a glimmer on the horizon i’m starting to think and plan out what beauty products i’ll be taking with me. With my weight limit being quite restricted whilst travelling around Australia, i’m having to really streamline my beauty stash and pack the bare essentials to get me through the few weeks i’ll be travelling for. 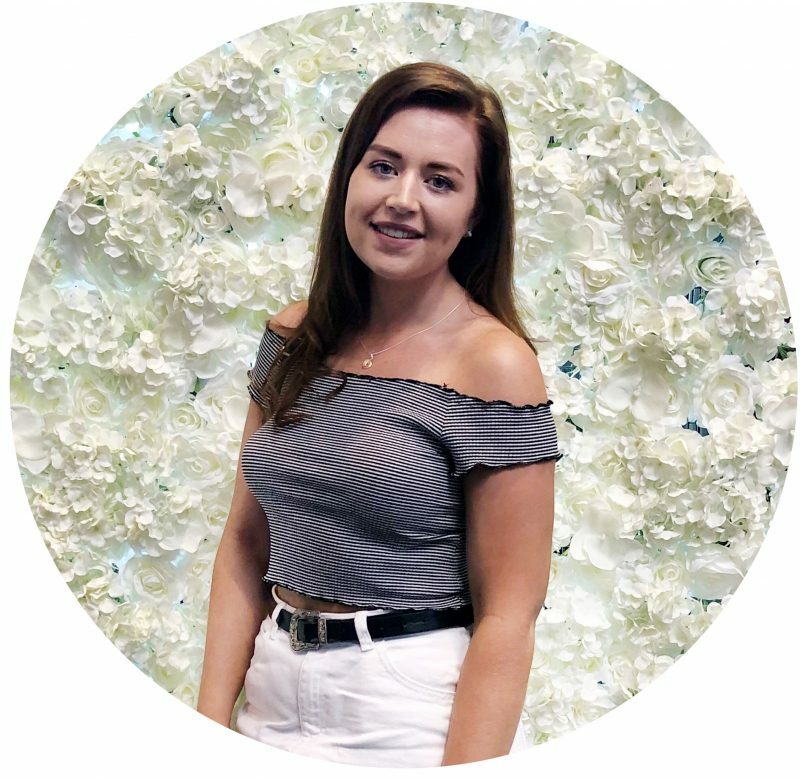 I thought for anyone who is also travelling this year, it would be good to share the products that I trust and love enough to rely on, whilst also allowing you to discover some new products. When i’ve gone on any sorts of holidays or trips i’ve never really had to streamline much, but with Australia being the longest holiday i’ve been on for a good eight years, ensuring I have enough clothes and essentials to last me is my main priority but with the weight limits on internal flights being ridiculously low streamlining is going to be key. I thought i’d share some of my current favourite products, but also some golden oldies that have seen me through the years that I know I can always rely on. For base products a long term favourite of mine has got to be the Bourjois 123 Perfect CC Cream (£9.99) because although this is a CC cream, the coverage it gives is just as good as a liquid foundation but it’s so lightweight on the skin, and so long lasting. I definitely need to pick up another in a lighter shade for Australia, but i’d definitely recommend trying this out especially if you like your BB or CC cream foundations. Another base product that I can’t not take with my is the Collection Lasting Perfection Concealer (£4.19), which we all know is an amazing concealer that is also SO affordable! It’s definitely the one product i’ll be relying on to cover up any unwanted blemishes whilst trekking around. Whilst travelling I always find palettes to be the go to product for me, especially bronze and blush palettes as I find they can double up as eyeshadow palettes depending on the shades within the palette. An oldie but goodie of mine is the Makeup Revolution Golden Sugar Palette* (£6), which you can see is very well loved and I love this for mainly the blush and bronzing shades but when i’ve been in major need of an eyeshadow the blush shades really double up well for a shimmery eye. Continuing on products centred around the eye area, and for brows I can typically use any product whether it be gels, powders or pencils but one product that I use every single day is the Benefit Ready Set Brow Gel (£20), which just saves my brows and sets them amazingly! Lastly for the eyes is mascara, and for me when i’m travelling where i’m going to be swimming and need a mascara to last i’ll always reach for the Max Factor False Lash Effect Mascara (£10.99) because it does not budge! Moving away from the makeup and onto just general essentials that I know i’ll definitely need whilst travelling. Starting off with a lip balm as my lips are dry no matter what time of year it is, and I absolutely love the Nivea lip products! I personally love the Nivea Lip Butter (£1.65) as it has a nice creamy consistency but is so nourishing on the lips, and I just love it! Another essential has got to be a toothpaste, and initially I was going to just take a bog standard mini but a firm favourite of mine at the moment is the White Wash Nano Whitening Toothpaste* (£14.95). I’ve been using this for a few weeks now and the difference in my teeth is absolutely amazing! I will be doing a full review of this but i’m thinking of decanting this so I can take it with me on my travels. Finally we have a skincare product that I know I will need in order to rescue my skin, and this is the Merumaya Retinol Resurfacing Treatment* (£33.50) which is the lightest yet heavy duty moisturiser that i’ve used in a long while and it just saves my skin from the dryness. 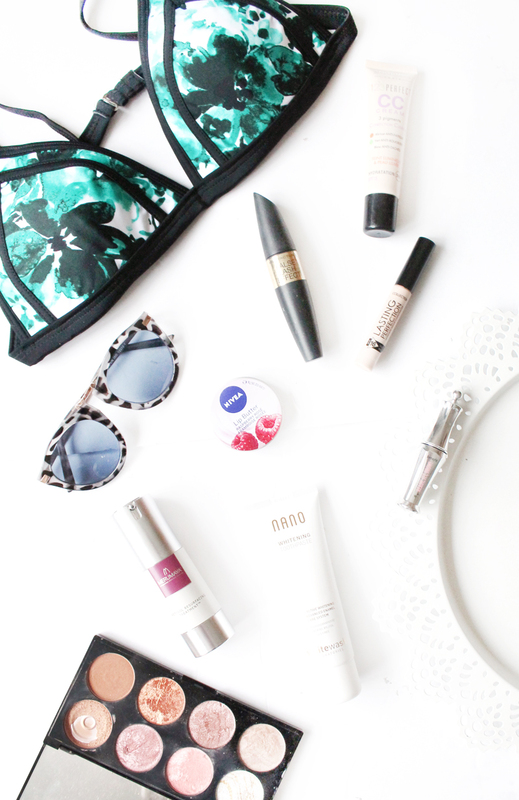 So those are a few of my beauty travel essentials that will be coming with me on my upcoming trip to Australia!